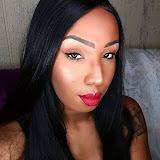 This blog is a personal Life Style blog written and edited by Samantha "Jade" Minor. This blog accepts forms of cash advertising, sponsorship, paid insertions or other forms of compensation. The owner(s) of this blog would like to disclose the following existing relationships. These are companies, organizations or individuals that may have a significant impact on the content of this blog. 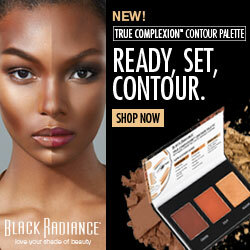 We are partnered or consult with: LinkShare and Share A Sale. 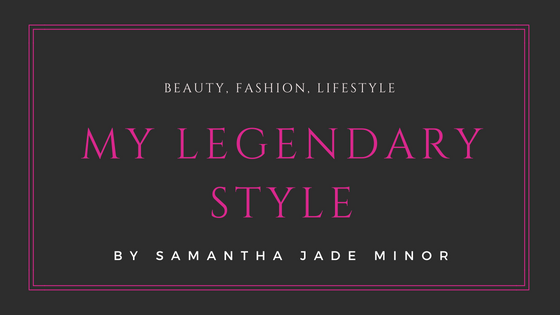 © Samantha Jade Minor and My Legendary Style, 2014. Unauthorized use and/or duplication of this material without express and written permission from this blog’s author and/or owner is strictly prohibited. Excerpts and links may be used, provided that full and clear credit is given to Samantha Jade Minor and My Legendary Style with appropriate and specific direction to the original content.